Fantastic Location !!! 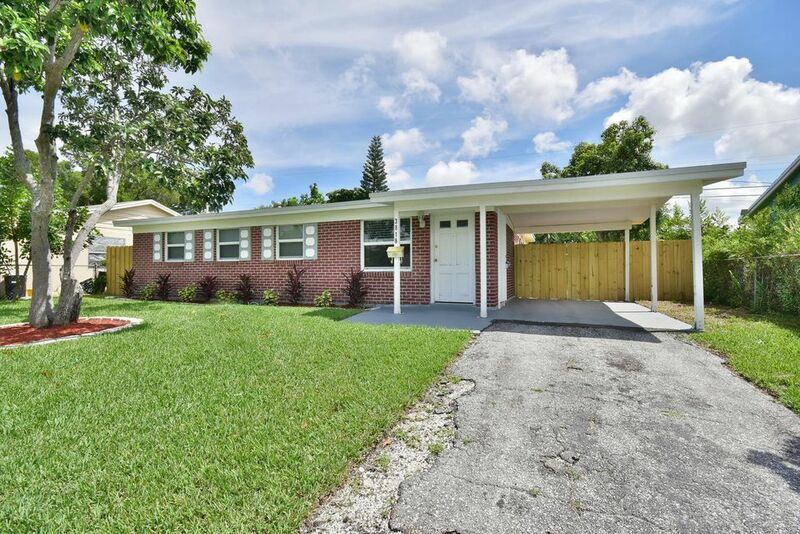 3 HUGE UPGRADES Impact Windows, New roof, A/C, freshly painted and newly landscaped home in the heart of Palm Beach Gardens. Close to shopping, dining, I95, turnpike and airports. A MUST SEE!! Call me today. This won't last long.